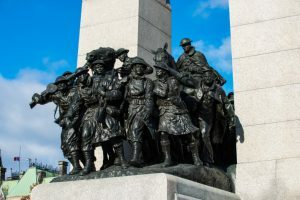 Affiliate Non-Voting (Includes non-Canadian citizens or non-Commonwealth subjects from an Allied nation who support The Royal Canadian Legion’s aims and objectives). 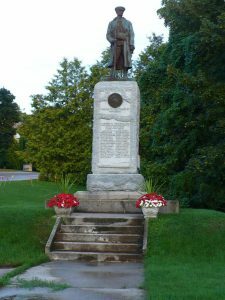 In addition, there are approximately 40,000 registered members of the Ladies Auxiliary who provide invaluable support to the Branches of the Legion and their fundraising activities. Serving members of the Canadian Forces may also join the “Military Member-At-Large” branch or a regular active branch. The Legion is a non-profit, dues-supported, fraternal organization with approximately 1,500 branches in Canada, the United States, Germany and The Netherlands. The Legion receives no financial assistance from any outside agency. Any Canadian citizen or citizen of an Allied nation who is 18 years of age or older is welcome to become a member of the Legion. For additional details on membership eligibility, please click here.